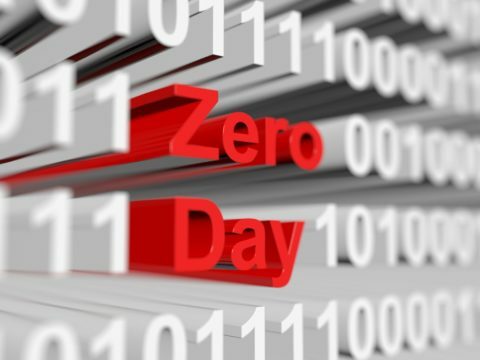 Malware continues to evolve becoming more sophisticated with the variety of attacks that ultimately have a crucial impact on an individual or brand. Security professionals on the frontline struggle with assuring that their organization’s technical infrastructure and perimeters are equipped for future threats and assailants. 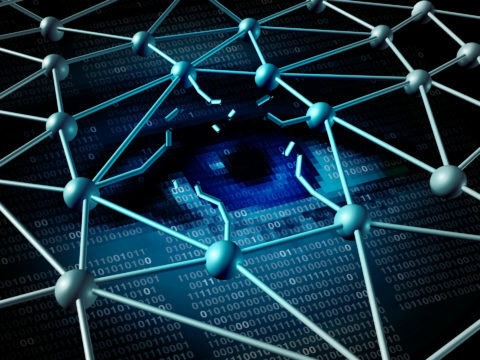 Within today’s cybersecurity landscape an effective Incident Response strategy is paramount. A defined set of protocols created for an incident occurrence will only aid an organization to respond and remediate efficiently. 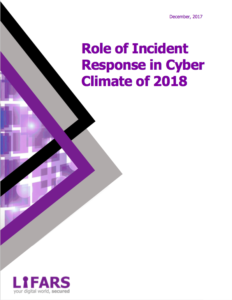 Learn more on how to optimize your internal cybersecurity departments with LIFARS latest technical guide on the role of Incident Response in 2018.